Looks a bit like hard boiled eggs… no? 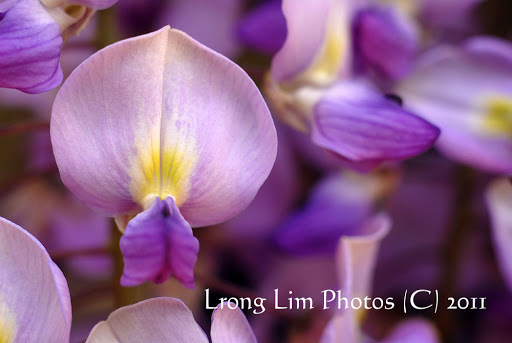 This entry was posted in Uncategorized and tagged Chrysanthemum, Roses, Rue, Strawberry, Wisteria. Bookmark the permalink. Gorgeous gorgeous gorgeous! Flowers fruit everything! Such beautiful strawberries domestic and wild and the flowers! Thanks for sharing these delightful photos! Strawberries are delicious, but is not good for a teenager to be labelled as a "strawberry". The strawberries looks so juicy! Sweet? 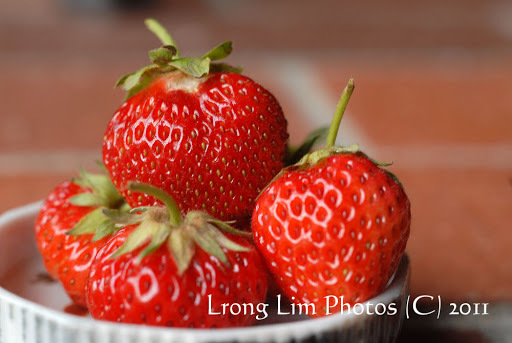 Here strawberries are not sweet taste.Hope you will have handful of strawberry harvest! 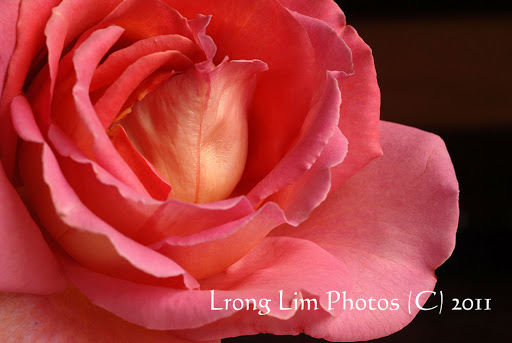 I love your beautiful photos! The berries look delicious! That wild berry is very pretty! Yes it does look like hard boiled egg. 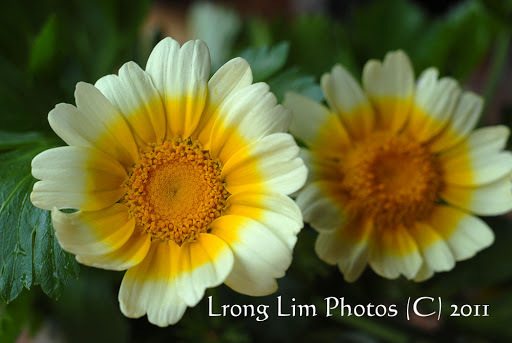 Love the fact that you grow edible chrysanthemum. And your photos… they are good! I am looking forward to watch how your potager look in spring then summer. Lovely strawberris and what joy to be able to eat it each morning. I need to ask your missus how to pickle kabu like the sidedish on Japanese cuisine. I can't recall in nihongo on top of my head at the moment. 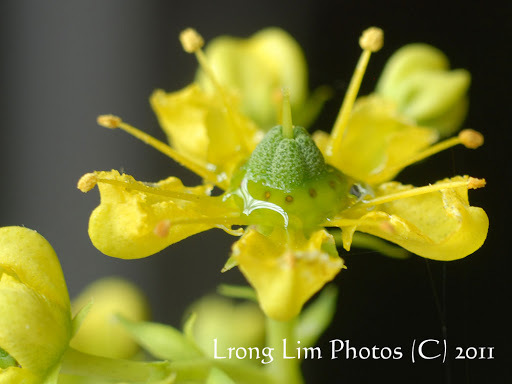 Do you often use the edible kiku for cooking? Yummy strawberries! The wineberries are lovely too. 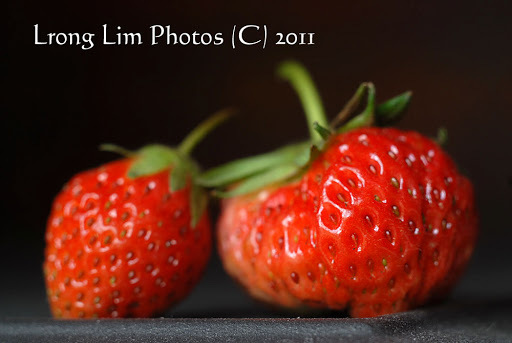 Jealous of your big red juicy straberries, dont know when mine is going to have fruits again, maybe should bring them back to Cameron Highlands! 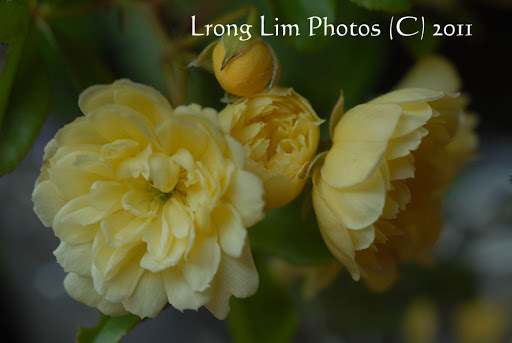 Love all the lovely blooms in your garden Mr Lrong especially the roses. All your photos are just gorgeous. The strawberries look too pretty to be eaten. Your flowers are really beautiful and fresh, the subject of my great envy. 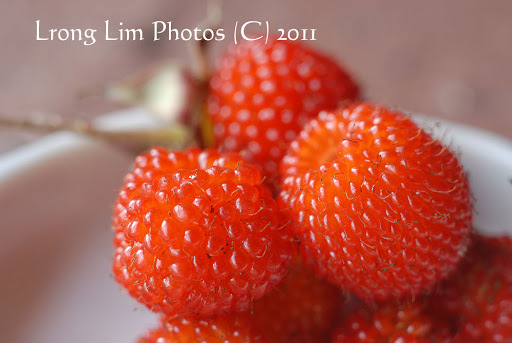 Talking about picking wild strawberries in the forest make me think of Little Red Ridding Hood! Enter your email address to follow Potager Y and receive notifications of new posts by email.